Good morning sweeties! It's a quick post to show you what I wore yesterday for a walk with my boyfriend and my cousins; Yesterday it was a little bit warmer so this red coat which is not warm enough for really cold days, it was perfect for yesterday's temperatures! Then, I love heels but when I know that I have to walk a long I prefer wearing some comfortable shoes because I don't want that my walk turns in a nightmare! 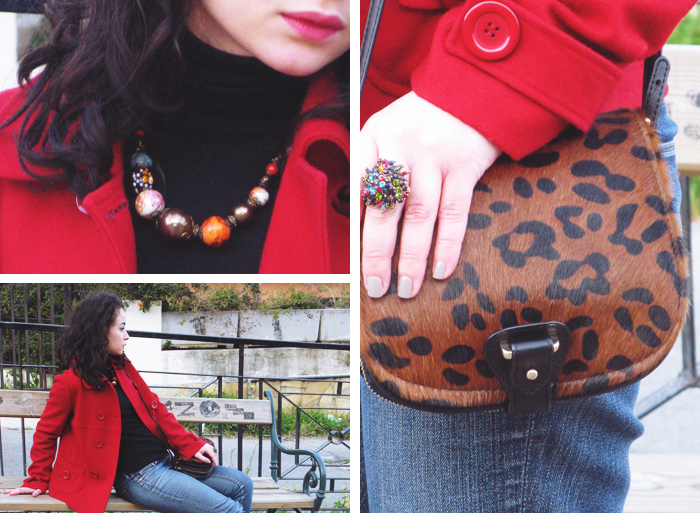 :) I chose these biker boots that I wore for my first outfit post of this blog, do you remember? Buongiorno! Post velocissimo per mostrarvi cosa ho indossato ieri per una passeggiata con il mio ragazzo ed i miei cugini; Ieri le temperature erano leggermente più alte quindi questo cappotto rosso che non è abbastanza caldo per i giorni gelidi, era perfetto per le temperature di ieri! Sapete, io amo i tacchi ma quando so di dover camminare molto preferisco indossare scarpe più comode perchè non voglio trasformare la passeggiata in un incubo! :) Ho scelto quindi questi biker boots che avevo già mostrato nel primo outfit post del blog, ricordate? your red coat is so gorgeous and i love these photos :) the pop of red looks great with your skin. i love your red coat. Such a fabulous color on you! Now following your blog. Che carino questo outfit, molto bello il cappottino. Adoro il rosso! 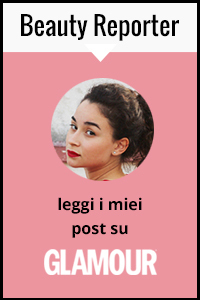 Ma solo per cappotti e accessori. Great boots and I loveee it when people wear red coats! Great style. ´Love the coat, really nice outfit. Very well put together outfit. Really like how your accessories adds a new dimension to the look.